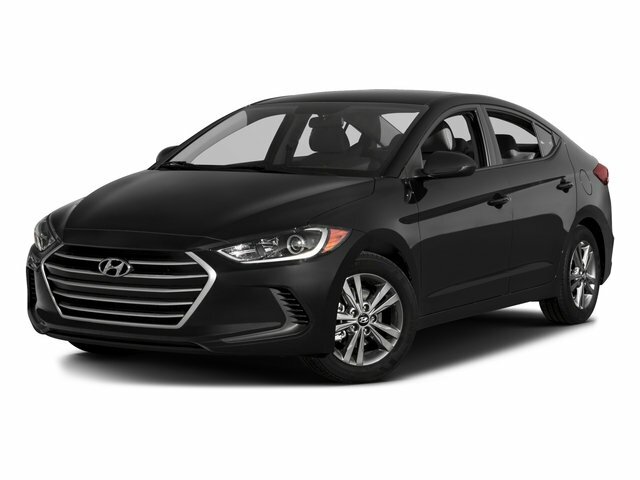 Description Alloy wheels, Aluminum entrance sills (front doors), Chrome belt line molding, Leather-Wrapped Steering Wheel & Shift Knob, Option Group 1, Style Package. Clean CARFAX. Odometer is 7817 miles below market average! 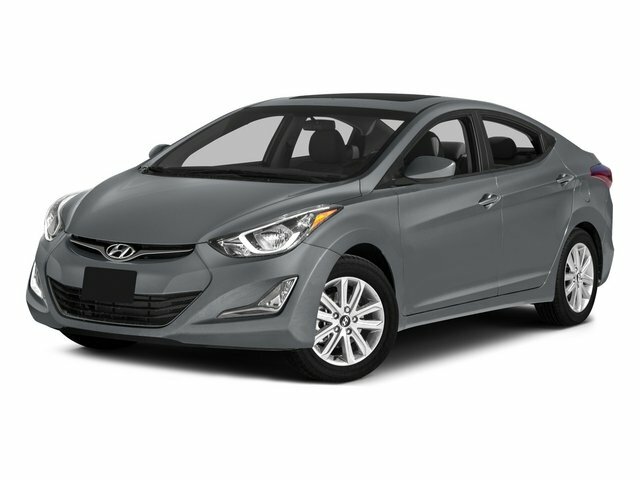 Shimmering Silver 2015 Hyundai Elantra SE FWD 6-Speed Automatic with Shiftronic 1.8L I4 MPI DOHC 16V ULEV II 145hp 28/38 City/Highway MPG CARFAX One-Owner.